Well here we are, the tail end of 2016, a year that many would summarise with the simple adage “WORST YEAR EVER!”. 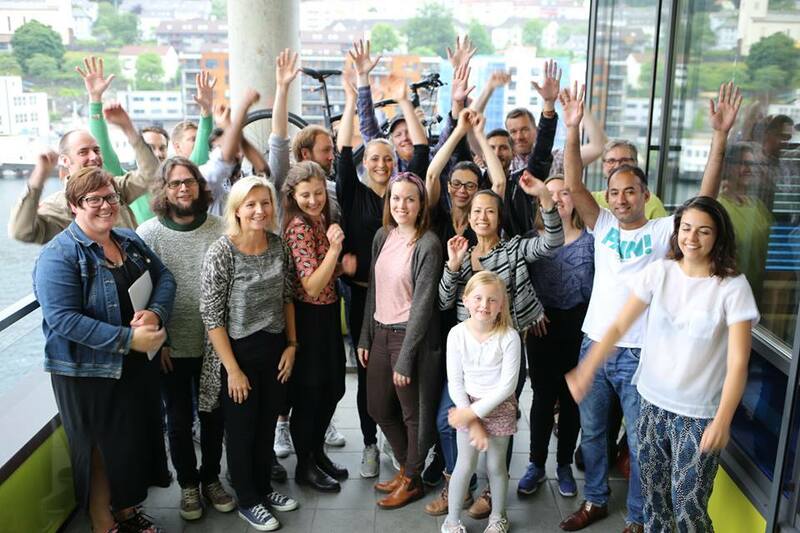 I’m sure it is not news to anyone (we shout about it a lot) that globally CycleHack has grown very quickly. We went from 3 countries in year one to, 16 locations in year two and had events in 29 cities this year. We also consider this a big win, with 2016 extending our impact into South America and East Asia, meaning we were CycleHacking across several different timezones in 5 continents simultaneously the same weekend. We currently have 65 cities or organisers on our “interested in getting involved” list and hope to transfer these into definite numbers for the 2017 event, meaning the impact of our events and global reach of our network will stretch even further in the coming year. If you are reading this and you want to run an event in your city, you can get more info here. In line with the growth in our events our CycleHack Catalogue continues to expand. In fact in 2016 alone we had 61 CycleHacks uploaded, bringing it to 237 CycleHacks in total. This is a unique resource as every idea from around the world is captured and made open source, therefore a hack developed in Dundee could help a cyclist in Chennai or inspire someone in Istanbul. In 2017 CycleHack will move beyond only being an annual global event, for this we will be splitting the company into two distinct parts, running CycleHack Global Events as a social enterprise and generating money to help scale up these global activities and support our community by also operating CycleHack as a consultancy style design business. This will involve licensing our brand and taking on a variety of projects with companies of many scales. We have just wrapped up our first Bespoke CycleHack project ran with a local bike organisation in Glasgow and hope for many more in the new year. We often say that our community is our biggest asset, and this couldn’t be any more true, especially as we continue to grow. Moving forward into 2017 we really want to continue to galvanise the relationships within cycling communities on a micro scale and start to forge greater bonds between cities on a macro scale. 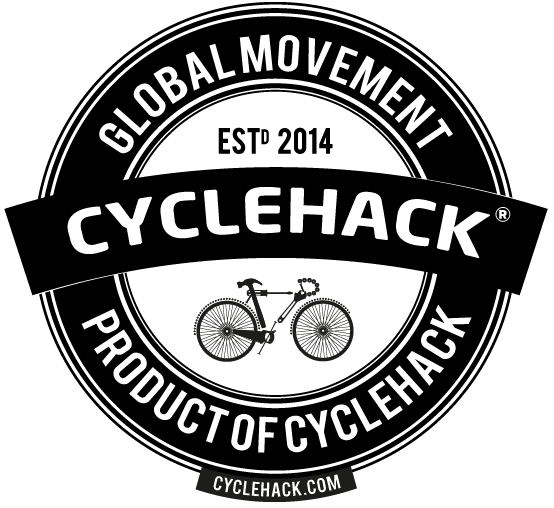 We have already set up CycleHack Chat, a digital forum to facilitate collaboration between CycleHacker’s across the world. We also will continue to use social media to promote our message to as wide an audience as possible. With our reach on the #cyclehack tag during the global weekend (Friday 24th – Sunday 26th July) standing at 3,117,085 total impression, it is clear we are getting our message to a lot of people. We want to continue using multiple channels to engage more people in our movement. We are also planning some themed Google Hangouts with some interesting speakers from our community in the new year, so keep an eye out for more details on these. For all the ambiguity and confusion in the world, there is certainly one universal constant, and that is the power and positive action that groups of passionate and dedicated citizens can bring about. I’ve seen it with my own eyes from the sheer power of the community behind CycleHack and the dedicated people working day in and day out within there community for the simple fact they wish to build something better. So please, don’t dismay, hold on to the fact that at the end of the day most people are good people, who want to do good things. Find those people. Join with them in doing those things and lets all make the world a better place in 2017 and beyond. To keep in the loop and up-to-date with all things CycleHack then follow us on Twitter, Instagram and Facebook and also join CycleHack Chat – our digital Slack community.